She snuck in almost unannounced (save from a postman’s knock) in a common-or-garden Jiffy bag when by rights she should have been carried in an Egyptian gilt sedan chair, like Elizabeth Taylor playing Cleopatra, all pomp and sexed up power. 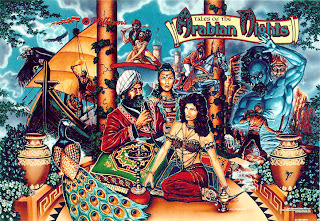 Oud Ispahan has made her arrival and her exotic and beguiling voice is ringing loud and clear since released from her Jiffy Bag tome. Affronted by her entrance, Oud Ispahan made it clear from the start who wore the metaphorical trousers and alakazam!, my wish was granted for freeing her. Termed as a unisex fragrance, Oud Ispahan is bold enough to overpower from the first glimpse, with a heavy dose of exotic woody and incense steeped Oud and a tinge of sticky Labdanum Absolute. 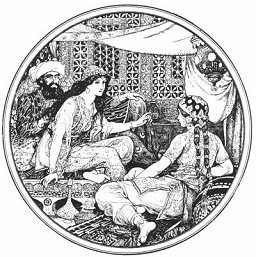 But, she quickly releases the magical potent drug delicieux, of Damascus Rose, that softens in an instant weaving her feminine wiles. The Oud fist in the velvet rose glove, indeed. 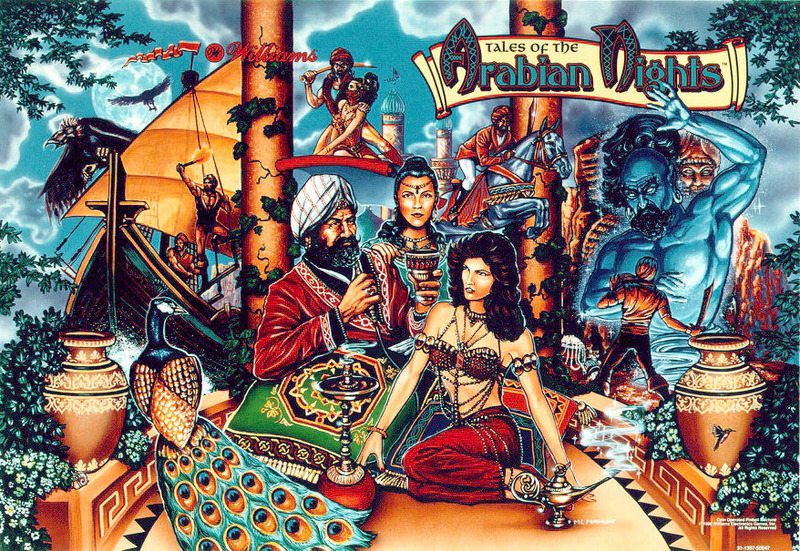 Like a modern day Nefertiti meets our childhood visions of tales of the Arabian Knights, Oud Ispahan is every bit as exotic and engaging as our imaginations run wild. The perfume changes shape often, like a genie from a lantern, catching you unawares as it groans with giantess and then subsides in scale when you least expect it, almost conjured from the ether. 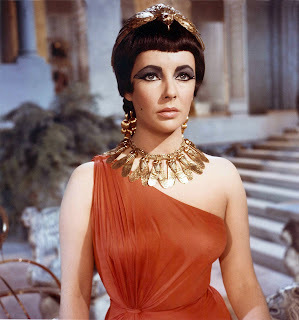 Like a true Queen, Cleopatra knew when to play her master strokes and beguile not only her man, but her nation. At this point, I’d settle for the former. 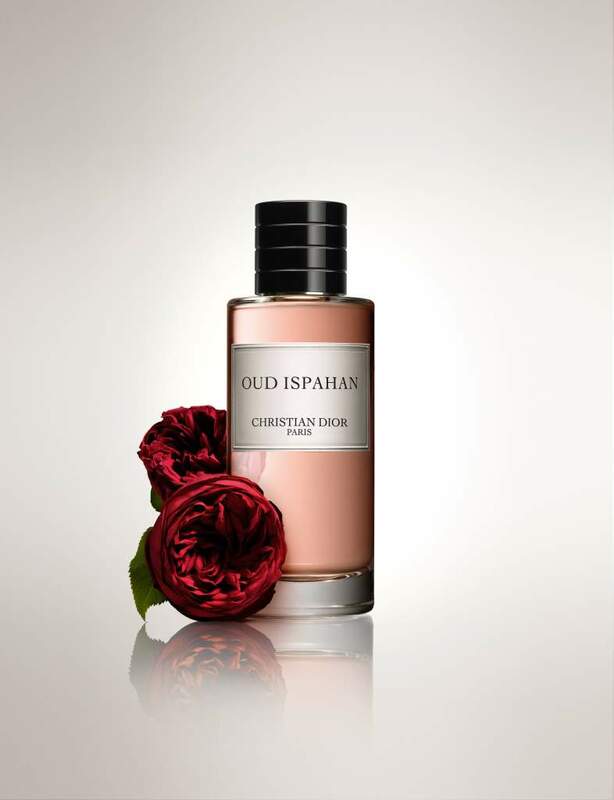 Oud Ispahan may be my latest secret weapon, if I just whisper the right magic words. Oud Ispahan 125ml is £125.00, 250ml is £185.00 and 450ml is £285.00. Available from 28th May 2012 at the Maison de Parfums in Selfridges, Oxford Street, London. Previous post: Vintage, Negronis and Movie at One Aldwych as part of "Martini Movies"